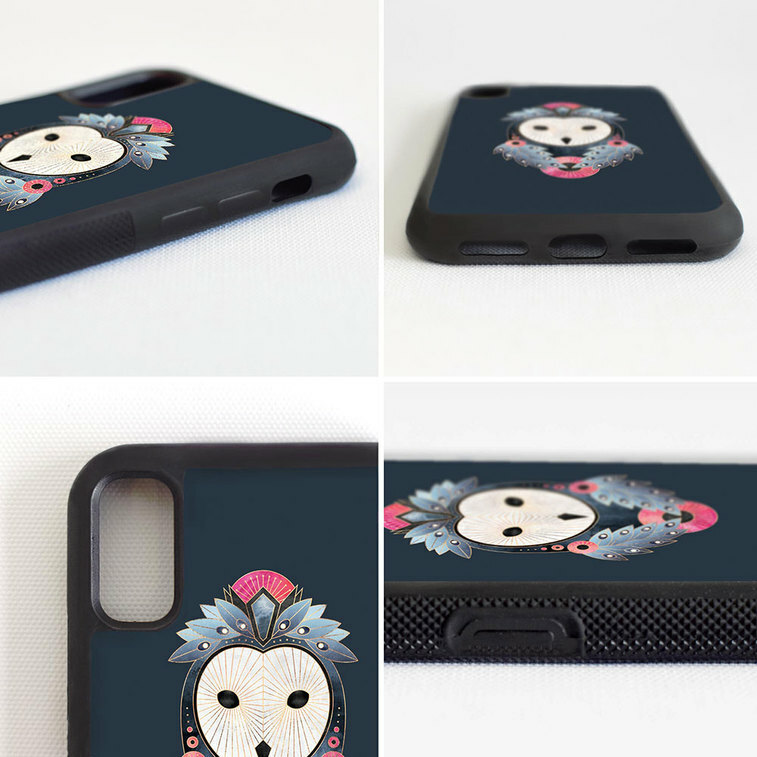 We have also recently launched some new accessories to go alongside your phone case that are available to purchase when you order. More details about this to follow. Our phone cases are available for iphone and samsung models and come in either classic or wallet styles. The classic ‘snap on’ style is light and slim, and comes in either white or black. 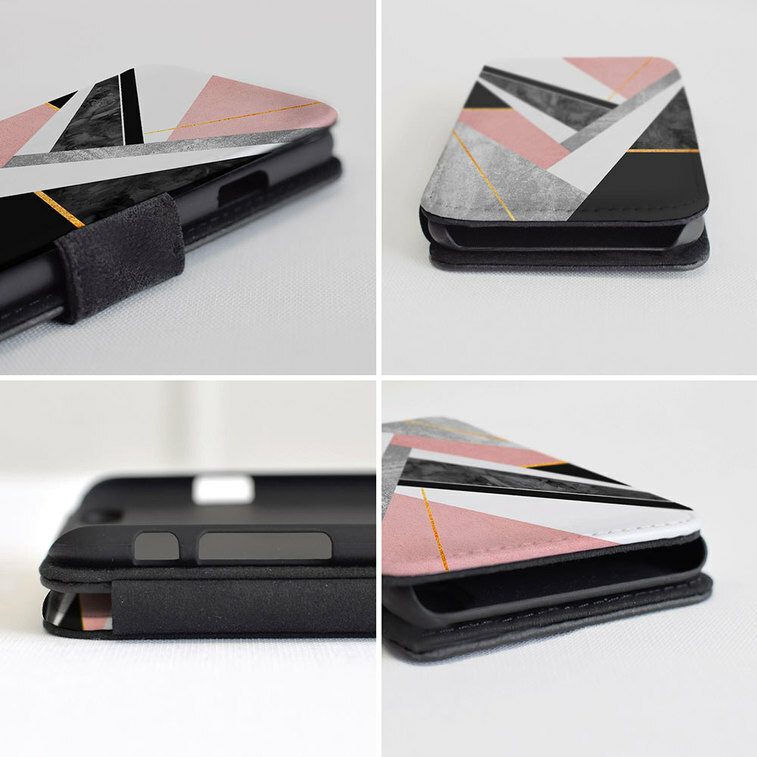 The wallet style is made from a faux-leather and gives you more all-round protection with the added benefit of having multiple card slots on the inside of the case. 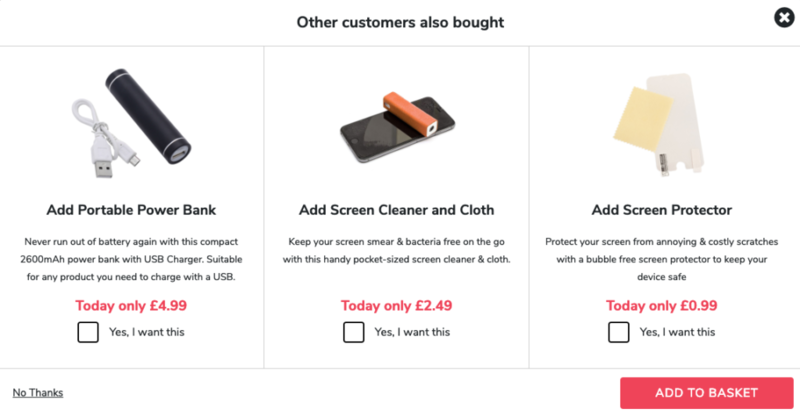 After you have uploaded a photo and clicked add to basket, you will be presented with the screen below where you can add any additional extras you might want to purchase. This includes a portable power bank, a screen cleaner + cloth set, and a screen protector to protect your screen from any scratches. 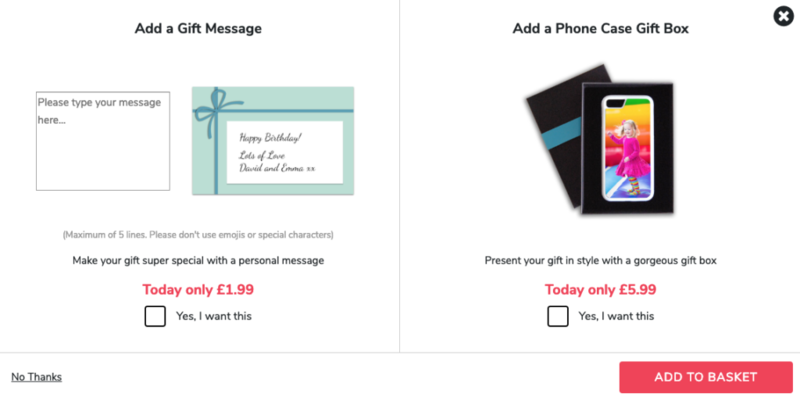 You also have the option to ‘make it a gift’ when you reach the basket stage where you can add a gift message and a phone case gift box. 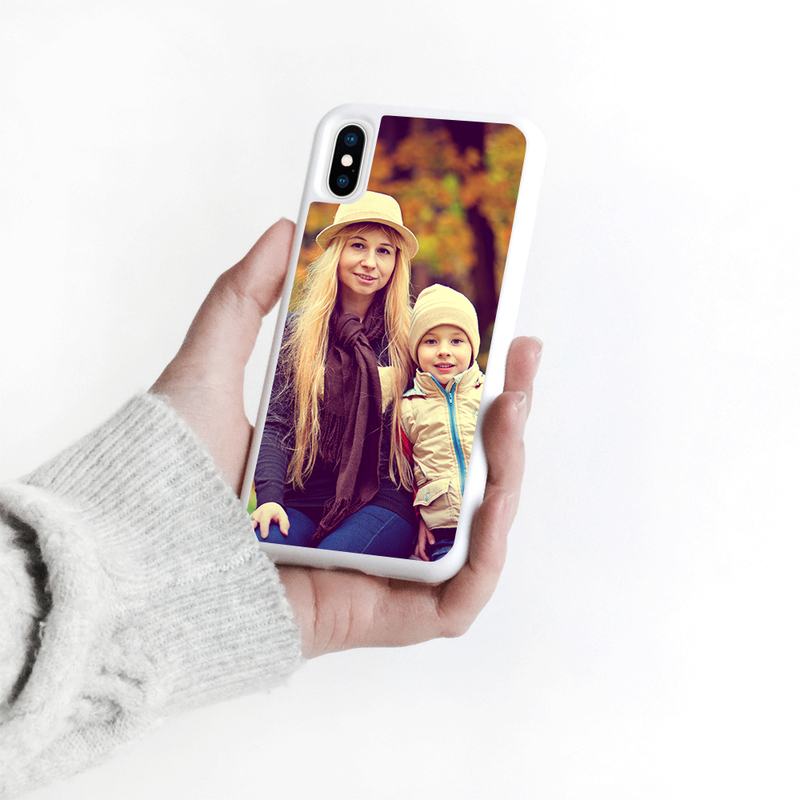 Ideal if you are purchasing a phone case as a present and want to make it extra special for the recipient. 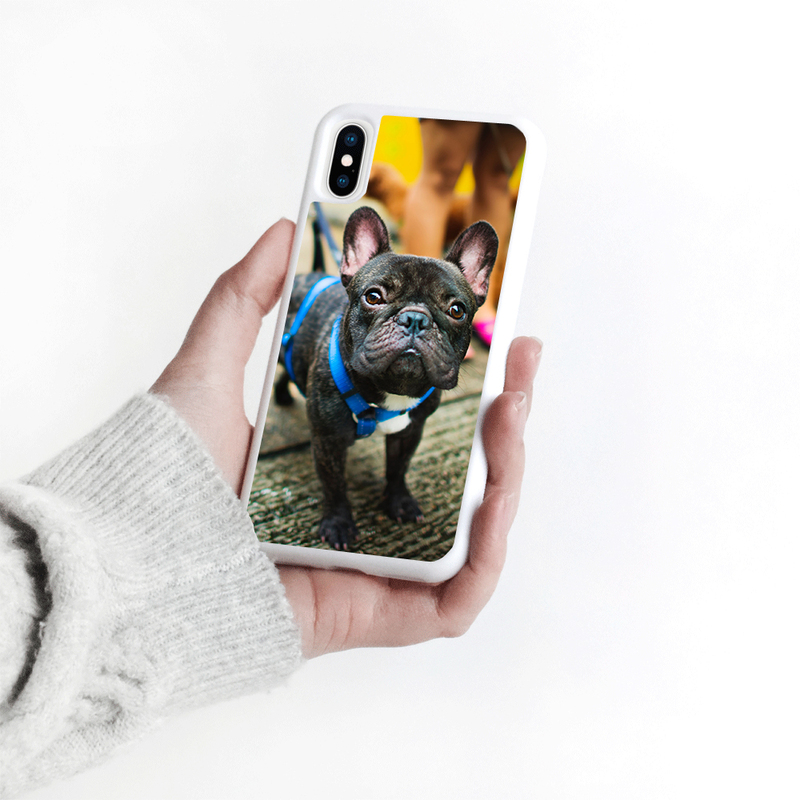 It really couldn’t be easier or quicker to place your order – simply visit the website and click the phone case tab, upload your image, position it using our dynamic editor, and add it to your basket. We will take care of the rest. 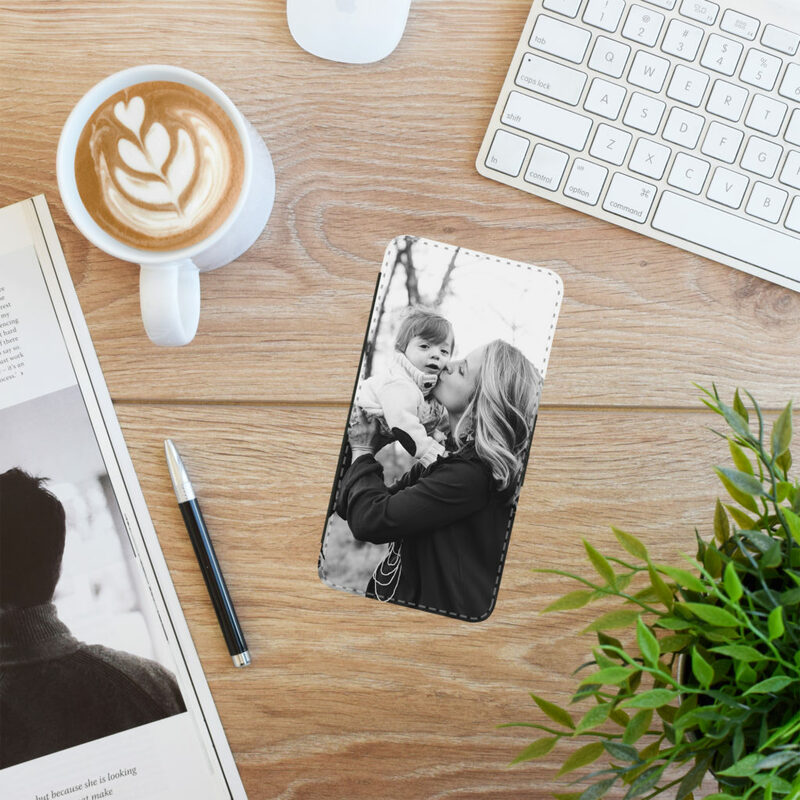 With a range of delivery options also available, your personalised phone case will be with you in no time. So what are you waiting for? 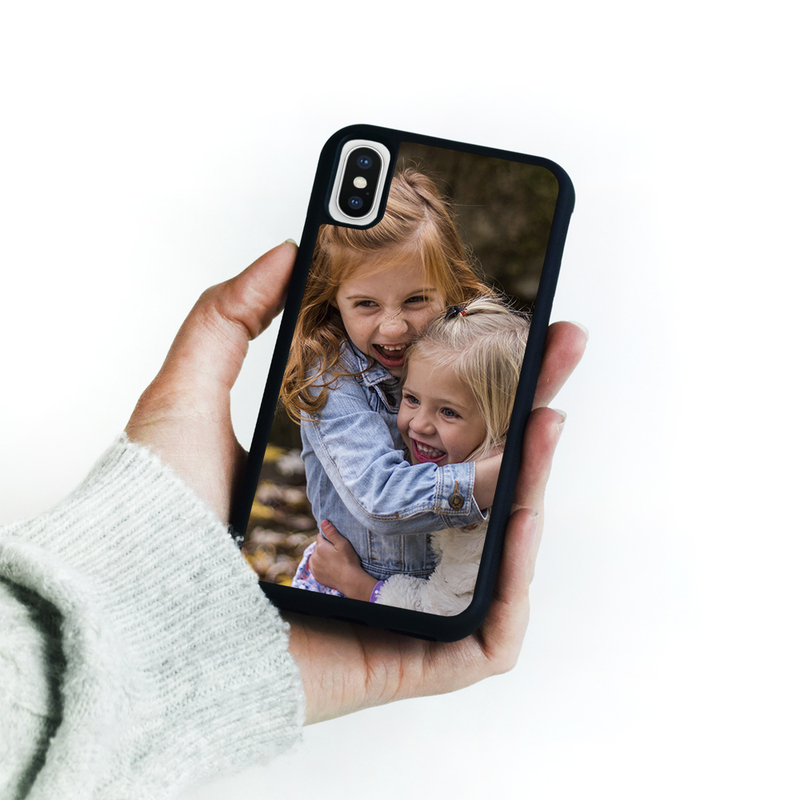 Upload your very own photo today and create a personalised phone case. Ensure that your phone is protected from any bumps and scratches while looking fab at the same time!